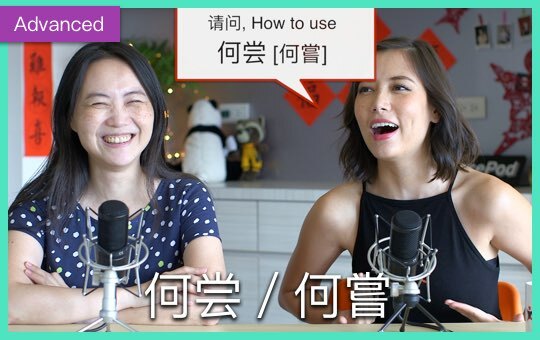 Sure, you know the word 里面 (lǐmiàn), and you've heard 里边 (lǐbian). They seem to mean the same thing. 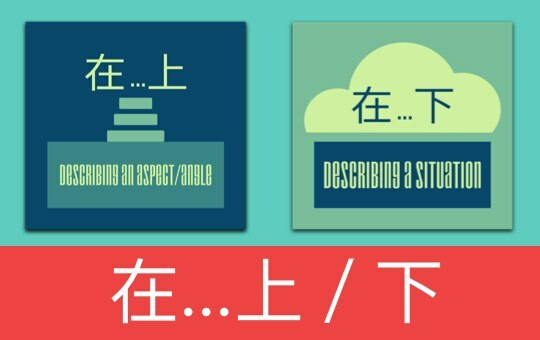 But then you think about cases like 路面 (lùmiàn) and 河边 (hébiān) and you start to wonder if there's something special going on here. There is! 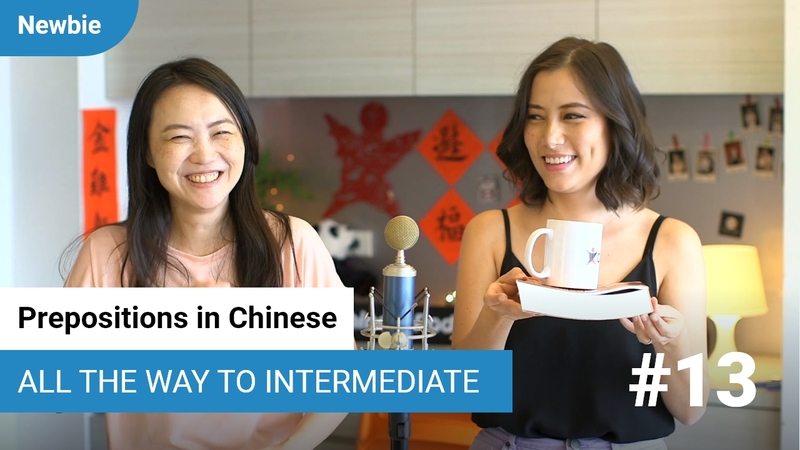 Tune in to this podcast and get your Chinese grammar issues cleared up.